Our representatives can help you with one or two parts, right up to design and install complete fastener departments, as large or small as necessary. 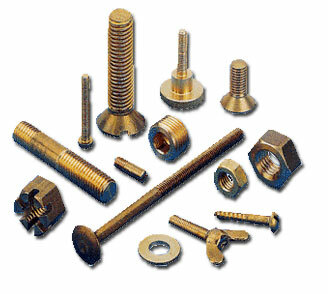 We can work with you closely to determine what fasteners you actually need. We'd prefer this, instead of just "selling" you something.